Welcome to The Bridge Church! Below you will find information to help you get to know a little bit about us. if you have any questions, comments, or concerns please do not hesitate to contact us. From the moment you walk up to the building you can expect a heartfelt greeting, part of what makes a church a church. 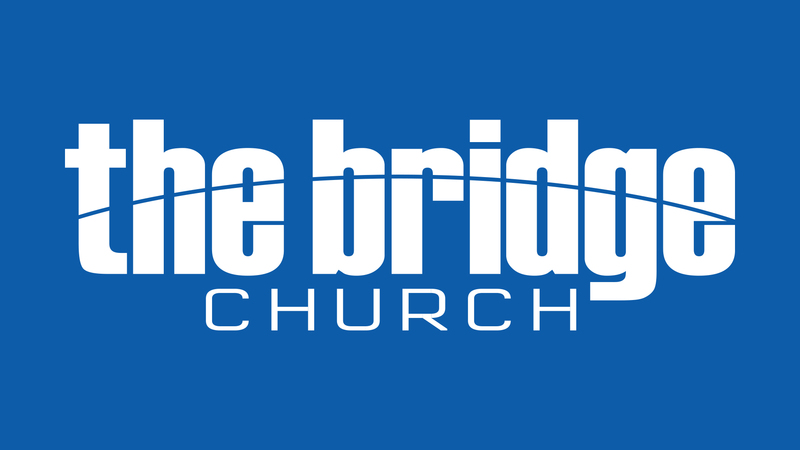 Who is The Bridge Church for? - We are for you! We are a bunch of people trying to do our best to love Jesus. We don't have it all together, so don't stress about it! We can figure it out together! What should I wear? - Clothes. That is all we ask. We don't really worry about what a person is wearing on the outside, we care about their heart, and what God can do for each of us on the inside! Where should I park? - We have entrances to our parking lot off of Market St in the front of the building, and off of Ormond St. on the left side of our property. If you are a guest, we would love for you to park upfront, to make it easier for you to get in and out before and after church! One of our friendly parking lot attendants will be glad to direct you! At The Bridge, you'll be welcomed into a friendly, casual environment by people who are excited to see you! We want you to have an idea of what to expect when you arrive at a The Bridge. All you have to do from here is come as you are and find out more for yourself. A place just for Kids. Each weekend BridgeKids, newborns through 5th graders, learn the truth about who God is and who they are because of Him through age-specific lessons, creative teachings, and trusted adult leadership. A night just for Students. Elevate meets on Sunday nights from 6:00PM - 7:30PM for students 6th through 12th grade. Loaded with fast-paced worship and interactive activities, fun games, and relevant teaching, it addresses real issues teens face each day. A night for Adults Our Small Groups meet once each week for adults across the board to get plugged into. Our Men's, Women's, Recovery, and Midweek Bible Study meet at 6:30pm each week at the church, and we also have a number of groups hosted in our community to be a part of throughout the week. For more info on how you can join a group, email us at .